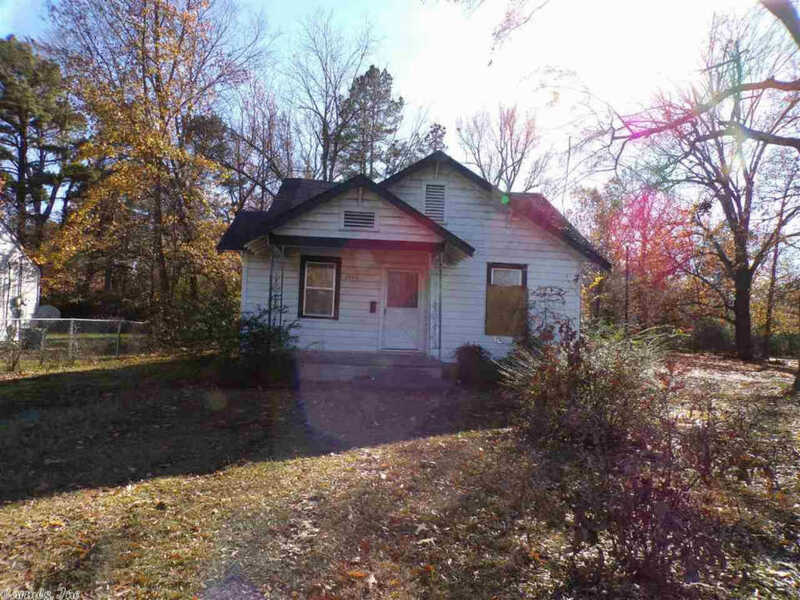 This Spacious Fixer Upper Single-family home has 3 bedrooms 2 full bathrooms, a nice size family room, separate dining room, living room, and an aspen wood burning freestanding stove. Only minutes away from shopping and restaurants not to mention the easy access to Pine Bluff central. Property being Sold As Is, Where Is. Seller Motivated to Sale Make Your Appointment To See It Today!